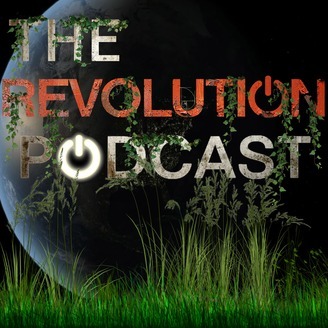 The Revolution Podcast is a podcast dedicated to the NBC TV show Revolution. Each episode discusses the mystery and story lines of Revolution, character development, theories and fan feedback. Send in your feedback at 304-837-2278 or feedback@goldenspiralmedia.com. In episode 244 of The Revolution Podcast we are excited to bring you our exclusive interview with co-executive producer and writer of NBC's Revolution, David Rambo. We spoke with David the day after the Revolution series finale aired on NBC. David shared his story about how he got into writing and what the writing process is like for him. He also shares some fun moments from the Revolution writers room, and how other works from Stephen King, Ray Bradbury, and The Twilight Zone influenced Revolution. 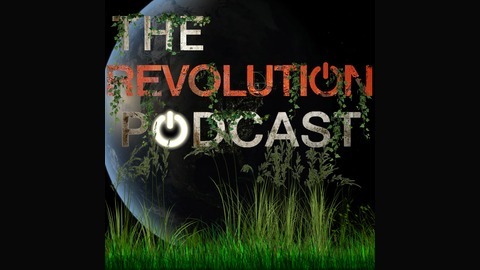 The post TRP 244-The Revolution Podcast Episode 244-Exclusive David Rambo Interview appeared first on Golden Spiral Media- Entertainment Podcasts, Technology Podcasts & More. SILY Episode 47-You Want Change With That?